Egyptian e-commerce startup Yaoota has acquired Middle East phone comparison portals Mobihall and Mobilesgate for undisclosed amounts as it looks to continue on its growth trajectory. 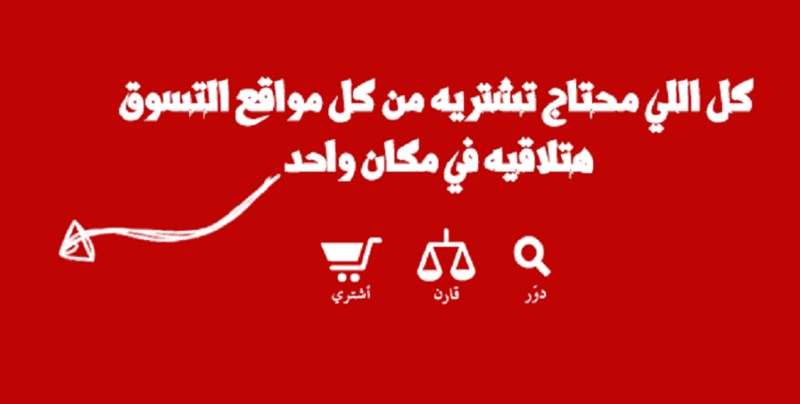 Launched in July 2014, Yaoota helps shoppers navigate through the increasing number of online products in Egypt, compare prices, and shop directly from the merchant. In October of 2015, the startup, which operates a shopping search engine helping users compare products and prices in a variety of online stores, raised US$2.7 million in funding from the Abu Dhabi-based KBBO Group to aid its regional expansion. Yaoota co-founder and chief executive officer (CEO) Sherif ElRakabawy told Disrupt Africa the startup had been focusing on growth since it received funding, and had seen significant uptake by improving its product and brand. Yaoota has now decided to grow in parallel by acquisition, hence the moves for Mobihall and Mobilesgate. “Mobihall and Mobilesgate were pretty good targets, since there’s a big overlap in the audience type between them and Yaoota. Those are users that look for product information, specifically pricing information of mobile phones,” he said. Yaoota’s plan is to continue growing its product discovery platform to help shoppers decide before taking the buying decision, and help online stores reach more customers and sell more. The startup does not sell any products ourselves, but links shoppers with online stores by adding value to both ends. “As a specialised shopping engine, our traffic to online stores converts higher than Facebook and Google. This is not something we claim, this is the feedback we receive from our customer merchants, which is backed by actual conversion reports,” ElRakabawy said.